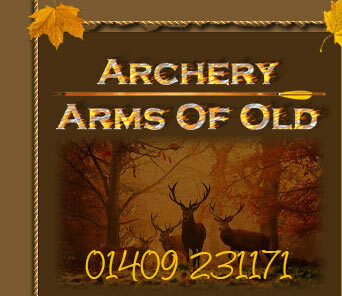 Our Archery Centre is located outside Okehampton in Devon on the A3072 (Hatherleigh to Holsworthy Road). Our facilities offer both undercover and outdoor ranges plus a challenging 18 acre wood which is also used for our corporate days, these have been incredibly popular with various ages and levels of abilities. We offer training and archery lessons from our fully qualified archery instructor from beginners to advanced archers. Please see our corporate page for more details. We can also advise you in finding Archery Clubs and associations in your area, we work closely with schools and colleges introducing young people into the great sport of Target and Field Archery. Archery great fun for the whole family. 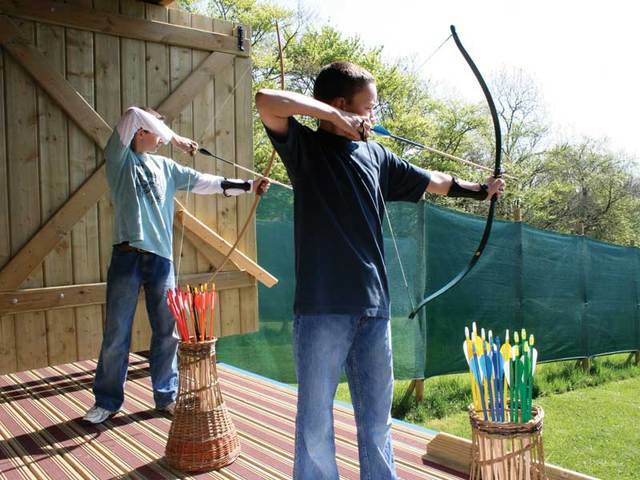 Dragon Archery is set in the heart of the Devon countryside in a picturesque setting. It is the perfect place to spend a morning or afternoon learning the ancient skill of archery under expert tuition and supervision. Dragon Archery has been set up primarily for those who have never shot a bow before or have only had a go from time to time. We also have many people come here who practice archery as a sport or interest. We have bows suitable for all ages from 8+. We provide all the equipment required; the bows, the arrows and the safety equipment. We are also fully insured. For Birthday Parties and Celebrations, we are the place that provides a very different, even unique way to celebrate. Hen nights and Stag groups are becoming more and more popular here too. We also specialise in corporate groups. Dragon Archery Centre provides a unique, fun experience that facilitates communication, negotiation and team building that will be memorable.